Begun in 1880 as Lafayette Square Presbyterian Church, the congregation moved outside of the city in 1930 and renamed itself Hunting Ridge Presbyterian Church. (We sit on the corner of the Hunting Ridge neighborhood.) As a way to connect with our past, the congregation brought the marble baptismal font to grace the new worship space. Our English Tudor building was set away from Edmondson Avenue so that a larger sanctuary could be built later closer to the street. It never was built, and we are thankful to have a front yard for playing and a building that is big enough to house our congregation, a Burmese congregation and a small non-denominational congregation, as well as an after school program and a psychiatric rehabilitation program for youth and adults. Over the years, Hunting Ridge has supported missionaries in Korea, Iran, Japan, Nepal and Mexico. In the 1990’s we made a decision to be a multicultural congregation celebrating our diversity of races and ethnic backgrounds. 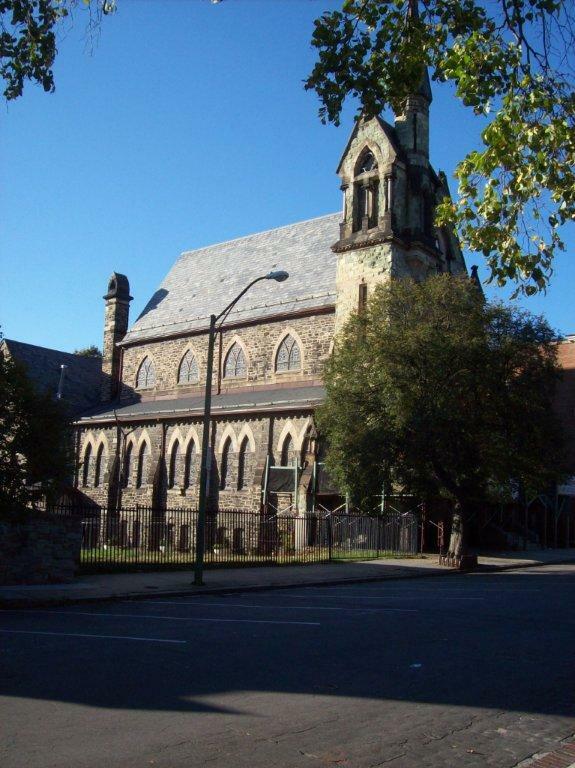 We have a long history of ecumenical cooperation with neighboring churches, as well as leadership in the Presbytery of Baltimore. 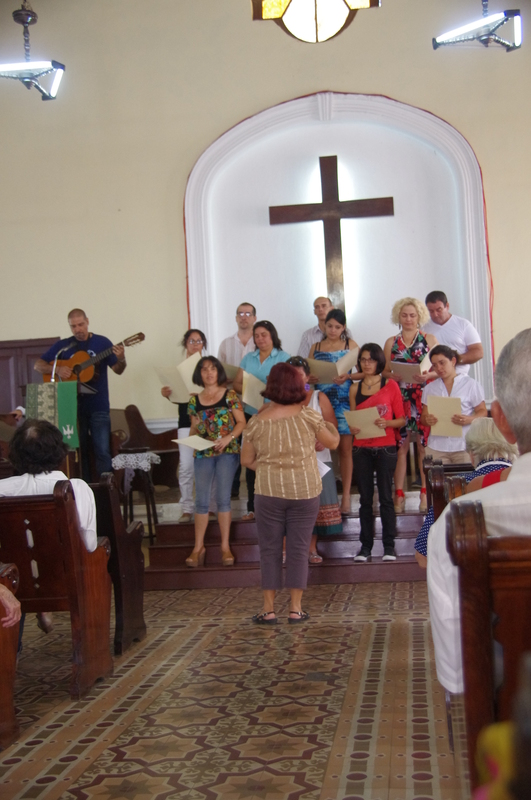 In 2014 we began a partnership with Sagua la Grande Presbyterian Church in Sagua la Grande, Cuba.